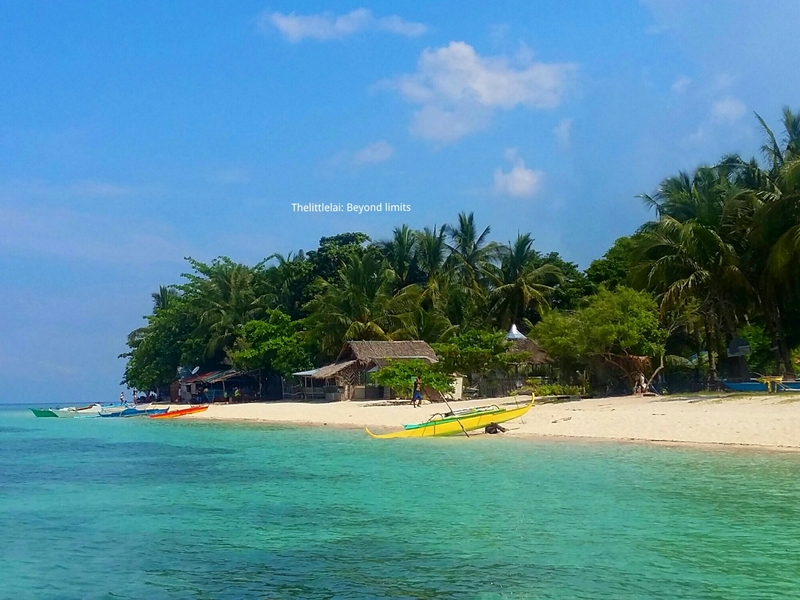 Cebu has a bunch of pristine beaches. From jagged, stony shores, hidden white sands and pebble beach, turquoise lagoons to tumultuous surf, there’s a beach for every temperament in the Province of Cebu. Whether it’s adventure or relaxation. 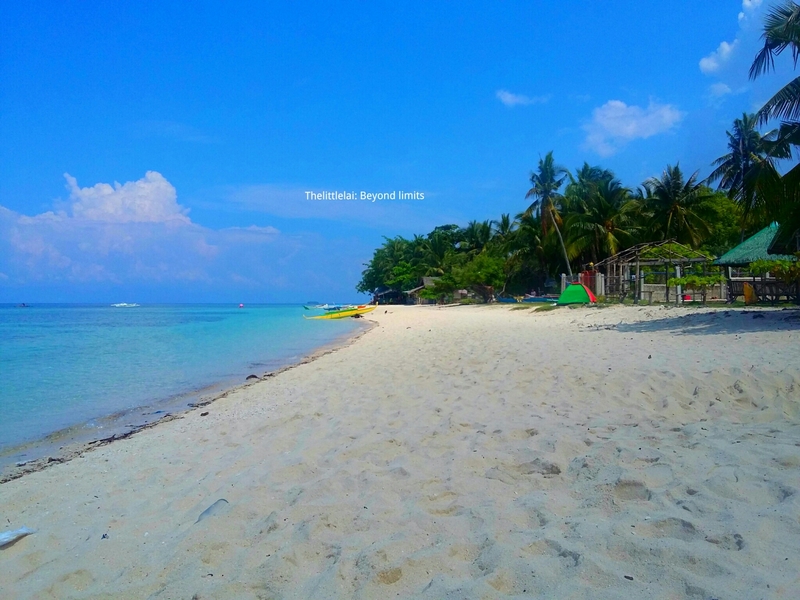 Traipsing to a reserve emerald town of Badian, surrounded with a long stretch of white sand, lapis-hued waters, and a thick subtropical canopy of a coconut tree near the shore of Lambug beach, is where I’m going to spend my day with a compelling desire of being alone. To bid myself in exploring the Province of Cebu, is a sure remark of love for this Province. It’s like living in a paradise that is full of adventure, hundreds of interesting destinations to explore, when my weekend is not occupied with out of town trips. 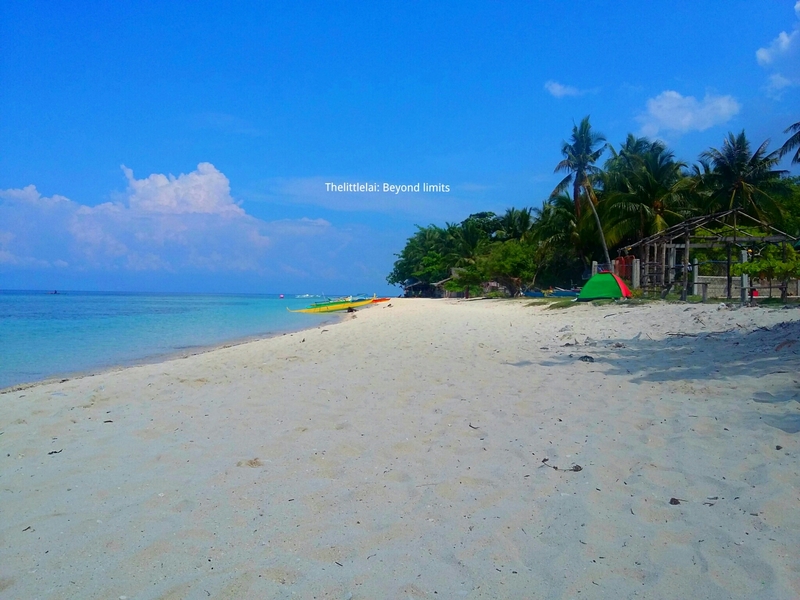 The unspoiled Lambug Beach in Badian is another secluded beach front gateway to the South. The beach holds a long stretch of white dust like sand, crystal clean blue water, clear firmament above, and unsheltered sea, with high winds, and choppy waves. Yes, I’m a desultory traveler who has no fix plan when traveling, particularly in nearby tourist destinations in the Province of Cebu. The sky painted with a trace of a yellow color like a ripe lemon, covered with dark sky and slowly changing to a brighten curtain of lights. The sun tardily disseminates it’s light while packing my things needed for the day. Almost 3 hours of ride from Cebu South Bus Terminal to Badian had given me adequate time to take chances of a stunning scenery along the way. Breathing fresh air of a province comforting smell and a cool breeze touching my surface. What got my attention during my sojourn, was not the usual beach I visited, which is crowded. In fact, it seems like I owned the whole beach. And so I slowly imagine myself to relax during night time gazing at a bright cluster of strange constellation in the sky. But that imagination would be better if I’m with my special someone. Like a normal solo traveler, I usually approach strangers when I visit a certain place, especially when I am a first timer to a station. Then I went to this humble hut with a videoke machine, there were already groups of friends who rented the place, but since I’m friendly like what people normally say, they were able to allow me use the videoke machine and I sing like nobody’s listening and watching. After my singing session, I decided to lie along the beach shoreline while listening to the wind blows and the calmness of the sea. It was real peaceful, maybe because it wasn’t that crowded, and the beach is really perfect for those people who want to have a quick break for themselves to commune with nature. 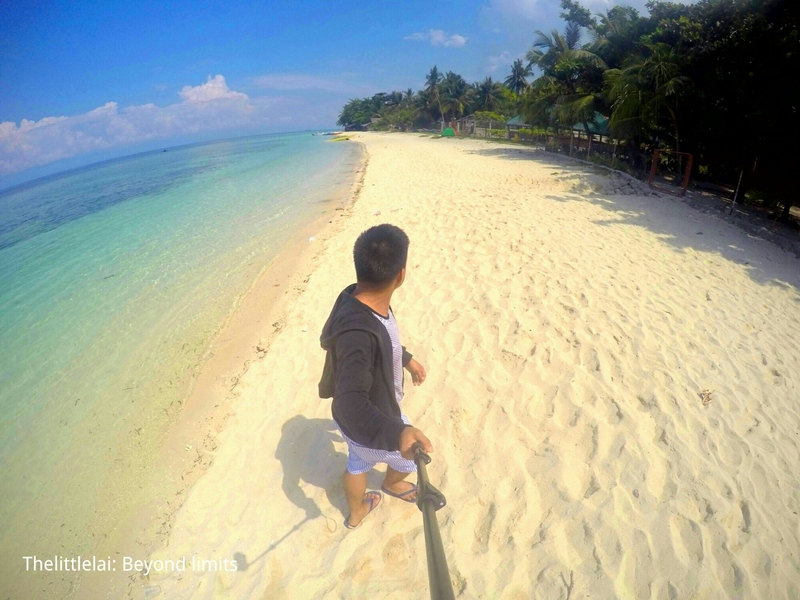 Lambug beach is one of the undeveloped beaches in the Province of Cebu. Track fresh footprints in the virgin white sand and dip into the gentle turquoise water under the clinging heat of the sun and reflect on your Edenic surroundings would be a sound perfect for your day. Since Lambug beach is still under development, no high end Resort in the area, but it has many rentable cottages to rent on the shoreline. 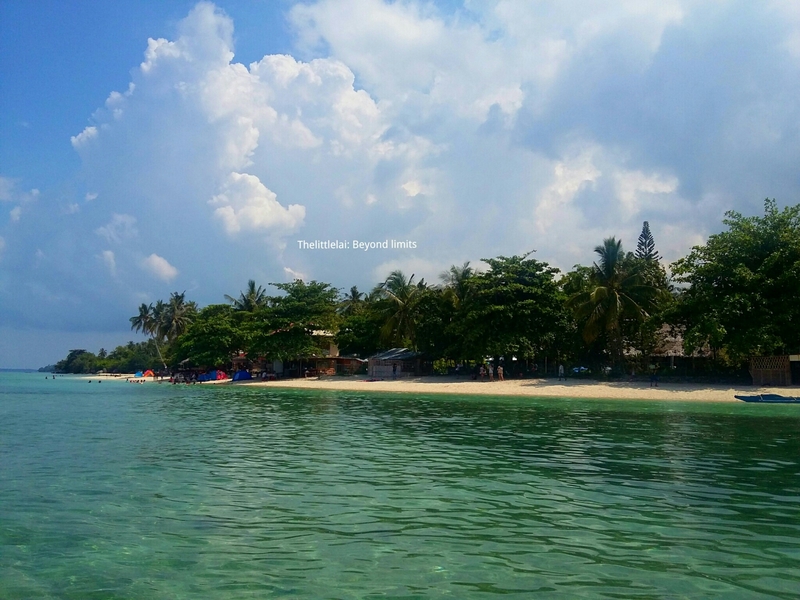 But so far the only resort that stands out in that location is the Grandest Grandeur Beach Resort and Magic Beach Resort, they both offer an air-conditioned accommodations. Come with your Camera at dawn or dusk for more solitary viewing and an otherworldly vibe. I wasn’t able to witness the sunset since I proceeded back to Cebu City around 4:00 PM cause I have some schedule back in the City. From Cebu South Bus Terminal ride a bus that bound to Badian.The fare is around Php 120-140. Tell the conductor to drop you off either at the town center or at the Lambug Beach turn off. 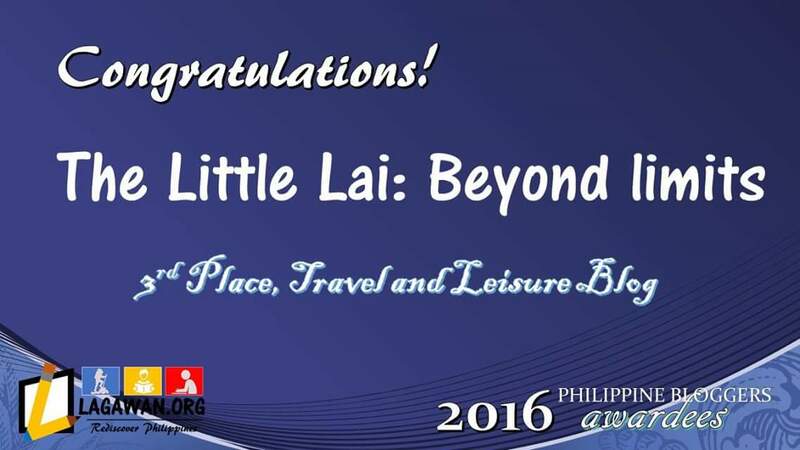 From there you can hire a tricycle that can take you to Lambug Beach.The fare is Php 25 per person. If you’re going to get there with your private vehicle, just drive down south and when you reached the Carcar Rotunda, take the right turn going to Barili and the rest of the Southwestern town. When you reach the Badian town center, continue driving until you see a big sign on the right side of the road that crosses off the turn for the Cebu International Golf Course and Resort. When you see the narrow street just continue driving, cause that narrow street leads further on to Lambug Beach. There are small stores in Lambug Beach, where you can buy some drinks and snacks. If you need more you can go to the Market of Badian. Bring necessary things if you stay over the night for your own convenience. Previous Post: RUINS: The emblem of an overflowing LOVE. Next Post: Sugbo Mercado: It’s more than a taste, it’s an experience! Ah, Lambug Beach. One of the few remaining beautiful public beaches in Cebu. Loveit! Exactly! And I always love to go back there. Thank you for your lovely comments. Have a great day ahead! Oh Thank you! Have a great day ahead Jous. Thank you for transporting us armchair travelers to this paradise. Your words and photos are the next best thing to being there. That water! That sky! I’ve never seen anything so blue. Thanks so much for sharing. I hope you had a great time. Very nice. If you think you’ve seen all of Cebu already, this will surely make you think again! Hello. It’s nice to see beautiful beaches untouched by pollution. If hotels are built in the future, it may take away the natural wonders. Take care now. If only that beach is here, I would really pack my stuff now and head there straight. Tapos pasok na pasok sa budget. Tell me if you’re coming here in the Philippines, I’ll surely tour you around. Have a great day ahead! Thank you ate Gi for dropping by, but I’ll be more awesome if you could visit the beach as well soon. There’s more to see in Cebu than Lambug beach, ping me if you can visit Cebu. Wow, Thank you so much. You inspire me more with your comment. Oh yeah, eventually I had a great time even I didn’t drench myself on the turquoise water. Exactly! You said it so right. Lambug, has been always one of my favorite beach in Cebu. I also want the beach to look like still being left on its natural state. Hopefully they won’t put a lot of establishment near the beach in the future. Kaya nga ei the beach is really beautiful talaga tapos mura lang sya pasok na pasok sa banga ang budget hehe. Dili na beach ai hahaha. Pero mas Ganahan kog bukid hehe. Yeah! Sure just let me know. 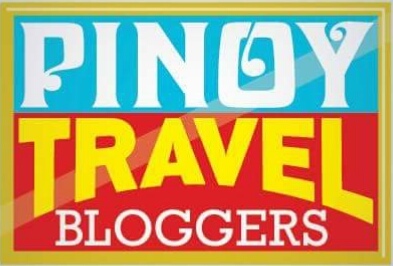 Anyway, Philippines is not an expensive country, you can always travel here with a minimal amount of penny. Thank you Jasmine. Yeah! I have just read your beach moment recently as well. Thank you for dropping by. Yeah! Same here, I’ve been busy lately with many things. I’ll surely drop in your site as well the soonest. in 2 weeks time we’re off to mexico 🙂 wohhooo!!! Hahaha of course not! I know that you’ve just done with your Iceland trip. I’m going to read your blog post about it soon. I agree with you and thank you for making so many wonderful comments. Wow! That water is so pretty. I like to plan my trips, but sometimes being adventurous with no plans is great when I’m not traveling far. Cebu is such a gorgeous location. I really need to visit this hidden gem at Lambug Beach. Wow — I just love the color of the water. It’s almost unbelievable! I haven’t been near Cebu, but have been to Boracay. Looks like I need to visit here soon! You are literally killing me every time I see the gorgeous places you’re posting. Lambug beach seems to be the perfect place where I would go for a couple of days of meditations. It seems that the Universe has put everything there out for us to be happy and enjoy this life, it’s us that we have to realize that and enjoy the nature wonders. I am always on the lookout for secluded beaches and Lambug Beach is incredibly beautiful. When you say you can bring your own tent, does that mean that people camp right on the beach? That would be so much fun! Those beaches are so beautiful! I can’t believe how blue the water is. And that’s great that you are so friendly when traveling. I would never have the nerve to approach strangers and ask to share their karaoke machine. But it sounds like you had fun! Cebu is one of the beautiful places in the Philippines and one of the best tourist spot in their country. I would love to go there soon and try their beach. Lambug beach with its pristine quality looks like a real gem, secluded and serene, a place to rejuvenate and rejoice in. I really missed out on my stay on Cebu. We were only in Cebu City and Oslob (whale sharks and waterfalls, of course). I wish we had had more time to check out more of that pristine beaches you’ve shared. I also have to say that I love that one of your travel tips is to be responsible with the garbage. Everyone should do that! 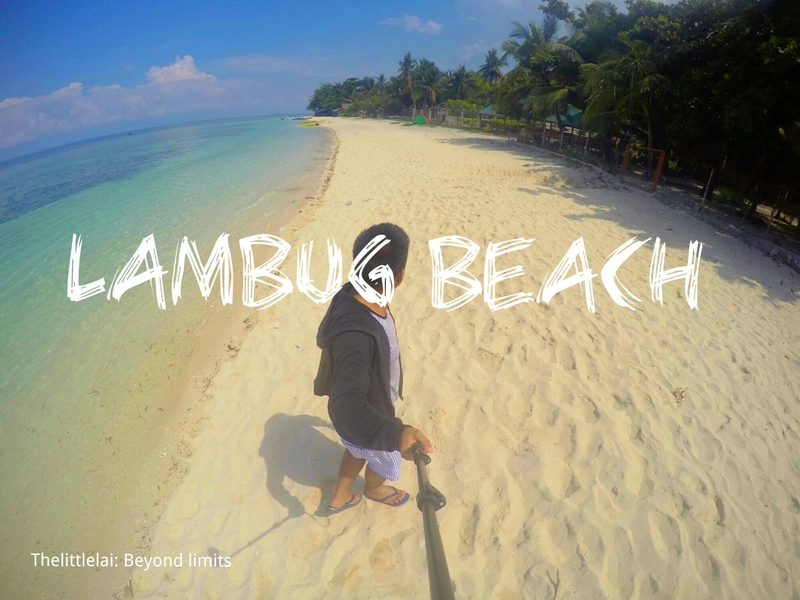 Lambug beach looks so splendid, like the other fascinating beaches in the Philippines! This one appears to be more secluded though, which is an instant draw to me. I miss exploring this on my trip here. Next time! Cebu has been on my radar for a long time! The Lambug Beach looks quiet – definitely a great spot to have some alone time and admire the beautiful ocean! I’m a sucker for secluded beaches! Being underdeveloped is the very reason is the beach is still so clean and pristine!!! I really hope to stay in Philippines and see these gems for myself!!! Of course, this is another beautiful secluded beach still untouched by commercial hands. 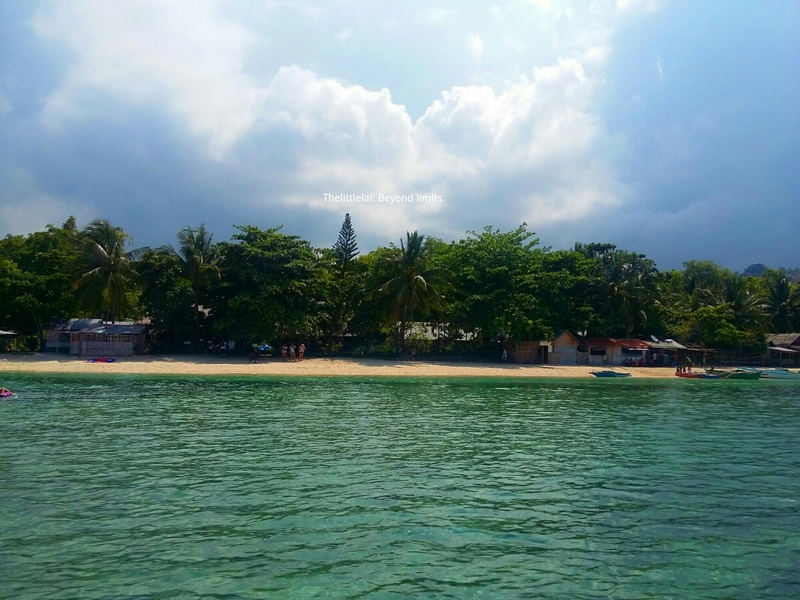 Cebu is a long island, so it is bound to have plenty of lesser known beach treasures. Thanks for introducing this one to us and how to get there. To be honest, I really admire your bravery for being able to travel without much plans. I don’t think I will have that equal courage. But you channel some of your adventurous spirit through your articles to us! So hope one day, we will meet in person! Looks like a glorious strip of paradise!! This is such a great find. The beach looks so pristine and really beautiful. The beach and water does look pristine and private which, from what I read, would soon change once the resort is developed. What a great place to visit. Cebu seems to be an ideal place to live in the Philippines besides Metro Manila. It has so many beautiful places like this beach at the same time there are opportunities for career growth. I hope to go to Lambug beach someday.